PEOPLEâ€™S Democratic Party (PDP) presidential candidate Alhaji Atiku Abubakar has said the governing All Progressives Congress (APC) has failed the people of Yobe and Borno states. Atiku, who stated this yesterday during the PDP presidential rally in the two states, listed security, job creation, health, education and other social amenities as key areas in which the APC failed the two states. Addressing the crowd at the rally, Atiku said: â€œPeople of Yobe, over three years ago, you voted for APC; please I want to ask you all, what has APC done for you? â€œAPC promised security. Is there security now? APC promised to create jobs. Are there jobs now? APC also promised to revive the economy. Is the economy better now? Atiku restated his promise to reserve 70 per cent of appointments for women and youth population, if elected President. 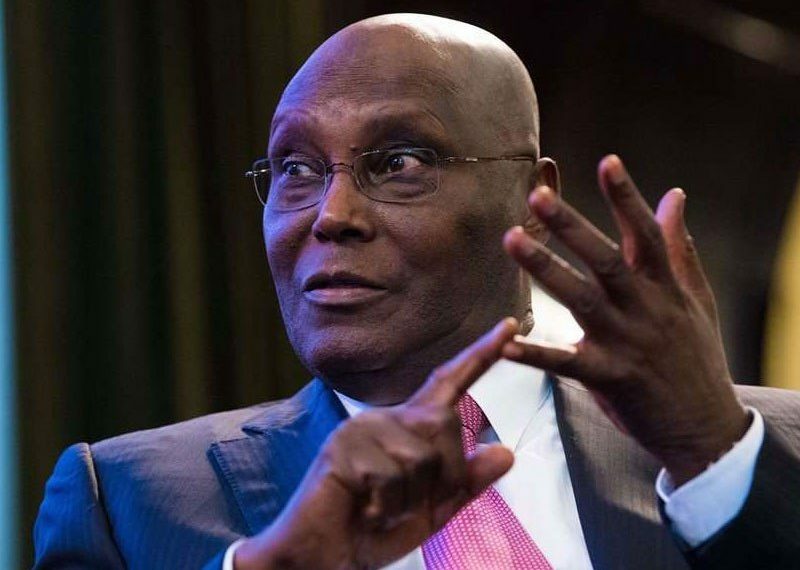 Appealing to sentiments, Atiku reminded the gathering that itâ€™s the first time one of their own from the Northeast geopolitical zone would be vying for the Presidency and urged them not to allow the opportunity slip off their hands. He said: â€œThe entire people of Nigeria said this time around they want the President to come from the Northeast. Do you all agree? Will you all vote PDP? â€œIf you vote PDP, I want to promise you all, that we will bring about lasting peace to the Northeast and the entire Nigeria. All those who know me know that I donâ€™t lie and am not afraid. We will return peace and after that, I promise every one of you, you will return back to your local governments. â€œAlso, there will be jobs for the youth, schools will be open, hospitals will treat the sick and the poverty that is disturbing us will be stopped. He told the electorate in Yobe and Borno not to allow anyone steal their votes on election day, as he urged them to wait for their votes to be counted and results announced before departing their polling centres.